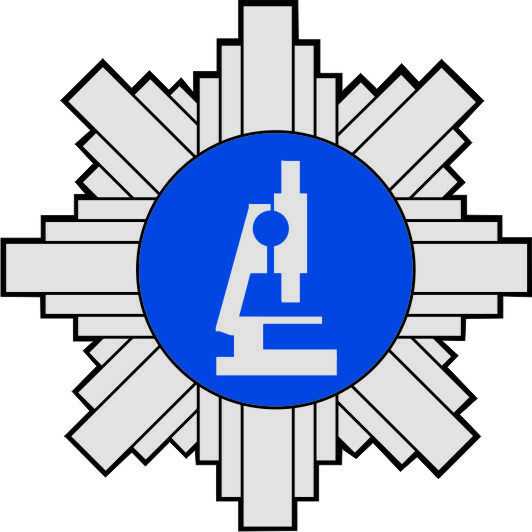 The main objective of the Central Forensic Laboratory of the Police (Centralne Laboratorium Kryminalistyczne Policji) (CLKP), which obtained the status of Research Institute in 2011, is to carry out research and development activity in addition to the improvement of forensic technologies for a more efficient crime prevention and detection process. CLKP, with a manpower of more than 200 employees, forms a team of Poland’s leading forensic experts. Their expertise and skills, combined with the application of technologically advanced equipment and analytical instrumentation allow for elaboration of the most challenging and complex forensic casework in such areas as the examination of handwriting, questioned documents, audio analysis, fingerprint, DNA examinations, chemistry examinations and ballistics, to mention but a few. The institute is also responsible for maintaining forensic databases such as the Automated Fingerprint Identification System (AFIS), the DNA profiles database and the Automated Ballistic Information System (ABIS). Dedicated forensic databases, collections and files maintained in the laboratory constitute a valuable tool in expert routine work. The Institute has been accredited according to EN ISO/IEC 17025 standard as well as ISO 9001, and maintains the quality management system in place. CLKP is the main forensic service provider in Poland (around 3,200 cases per year) and plays a supervisory role in relation to 17 regional police forensic laboratories nationwide, including scene of crime units in terms of scientific support, develops forensic examination methodologies and promotes quality management issues nationwide. This area of activity requires the development of continuous professional improvement schemes for police forensic experts and scene of crime officers within the Polish Police. At the national level, the laboratory is engaged in a number of research projects funded from the Ministry of Science and High Education, in particular the National Centre for Research and Development. On the European level, the Institute has been a member of European Network of Forensic Science Institutes (ENFSI) since 1995, maintains co-operation with other forensic institutes and universities and actively explores funding opportunities for international research projects.